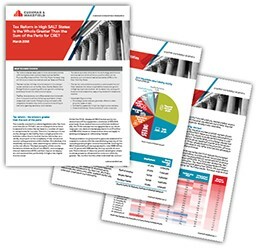 Here is a great blog post from our Cushman & Wakefield research team. It is a great perspective about Millennials, written by Millennials. Myth: The recession didn’t affect Millennials like it did Boomers and Gen X-ers! Fact: Maybe not during the recession, but it has played a large role in how Millennials make their financial decisions today. 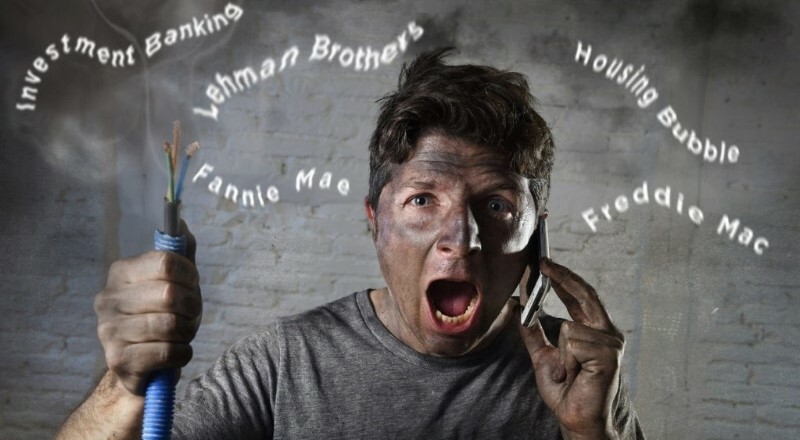 Millennials, including these authors, are still spooked by the Great Recession of 2007. As we approach the 10th inning of this economic recovery, the commercial real estate industry is beginning to get a little wary (stay woke, fam). Many economists, including Robin Bew of the Economist Intelligence Unit and Victor Calanog at Reis, Inc., have predicted an economic downturn will occur in late 2019 or early 2020. A small contingent of economist think growth in this cycle will continue well into the next decade. While some mark today as the calm before the storm, no one knows exactly when that storm will hit. The question remains unanswered how a potential economic slowdown would impact Millennials. The recently enacted tax reform legislation (the Tax Cuts and Jobs Act or “TCJA”) was an attempt both to lower taxes and to broaden the tax base in a number of ways to compensate for tax cuts. There is a tendency to focus on the change in tax liability from a single provision in isolation rather than to look at the tax reform law as a whole, due in part to the complexity of the varied and countervailing provisions within the law. Nonetheless, it is absolutely necessary when examining tax reform to focus on the net effects. The best examples of this are the limitations of state and local tax (SALT) and mortgage interest deductions (MID) and their impact on taxpayers and communities, particularly in higher-tax, higher-income areas. Read this report to learn more on the implications in California, New York, and other markets. The Lease process can take up to 18 months depending your circumstances, so it is important to start early. 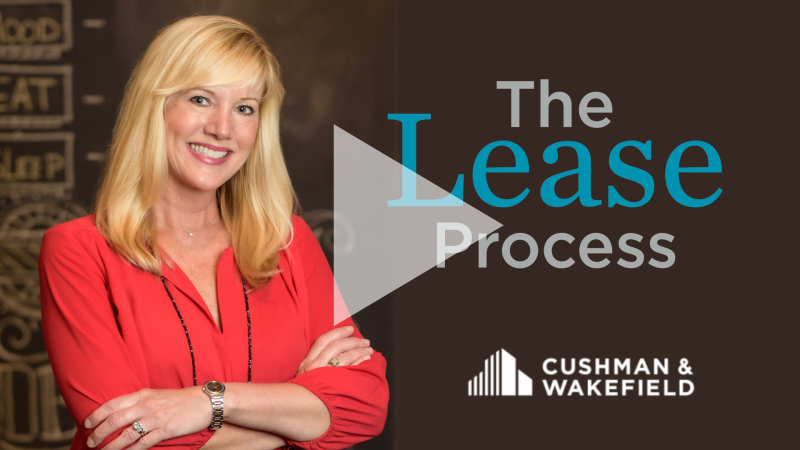 Please watch this quick video that outlines the lease process.